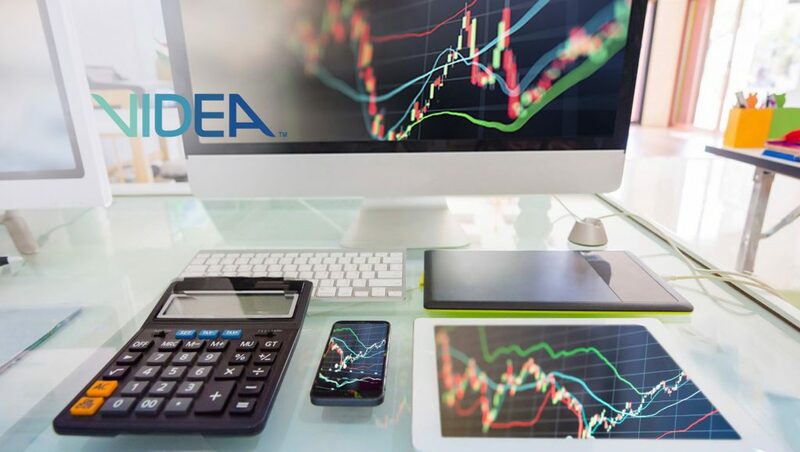 Videa, an online marketplace for automated television advertising, announced new developments for its cloud-based platform, that will further advance broadcast and advertising capabilities across the local TV ecosystem. Videa’s developments and momentum, come just one week before the NAB Show in Las Vegas, where the media, entertainment and technology community will gather to discuss breakthrough solutions that are helping to shape the future of television and entertainment. Buyers can transact for spot TV inventory across multiple markets at one time through the systems they use today. Videa is the only automated supply-side platform seamlessly integrated with both Mediaocean and Freewheels Advertisers (formerly Strata) – resulting in demand from over 1,100 agencies and 7,500 media buyers. “With more than a year of experience transacting with agencies, brands, and stations we’re very excited to have made such strides in our platform. These updates enable us to do better work with buyers and sellers to deliver automated workflow processes that allow advertisers to reach local audiences at scale while enabling broadcasters to maximize their inventory and focus on creating value for viewers and advertisers,” said Shereta Williams, president, Videa. Videa has now seen more than 1,800 orders placed with orders up to $1.4M. These orders have been placed with more than 50 agencies active in key vertical categories including automotive, quick service restaurants, healthcare, retail, grocery, consumer goods, regional sports, motion picture and cable market sectors. Videa is also live in more than 100 markets including 41 of the top 50 across the U.S. with an average reach of approximately 90 percent of consumers, across 70 million households and 534 billion annual impressions.